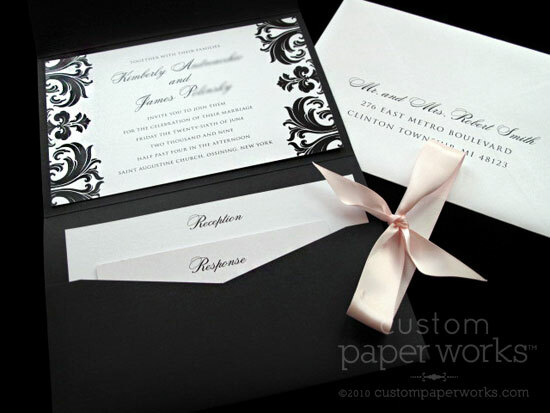 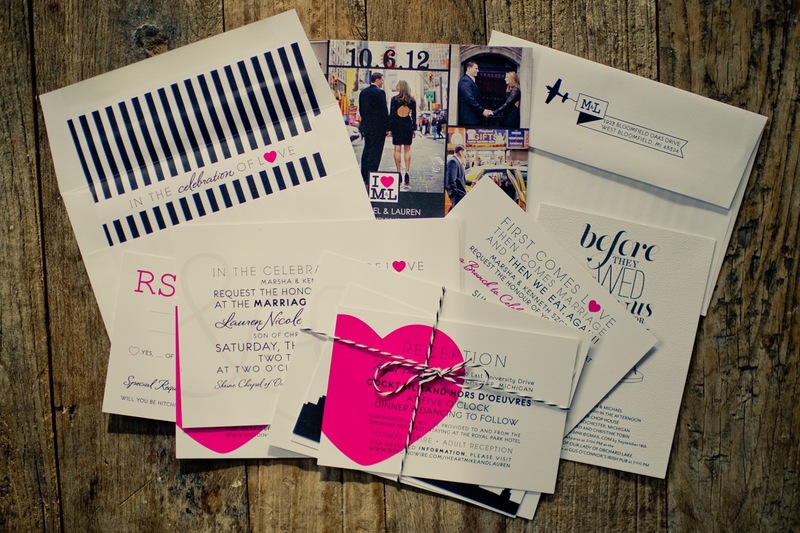 Traditional and elegant, and just a little bit bold describe these damask wedding invitations. 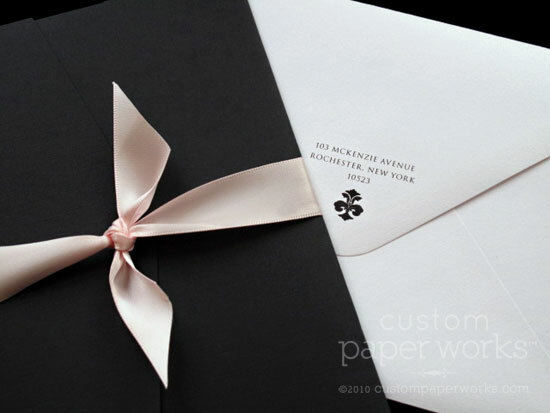 Kim liked one of my previous damask invitation designs, but wanted a PocketFold as well as a hint of pink to tie into her wedding colors. 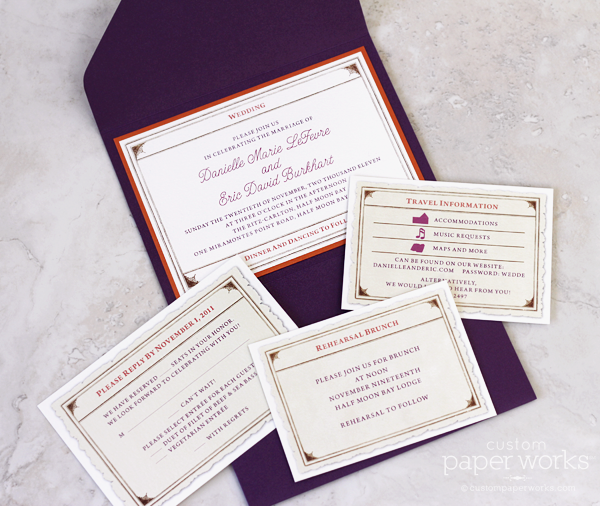 Programs and favor box tags kept the design going at the wedding and reception. 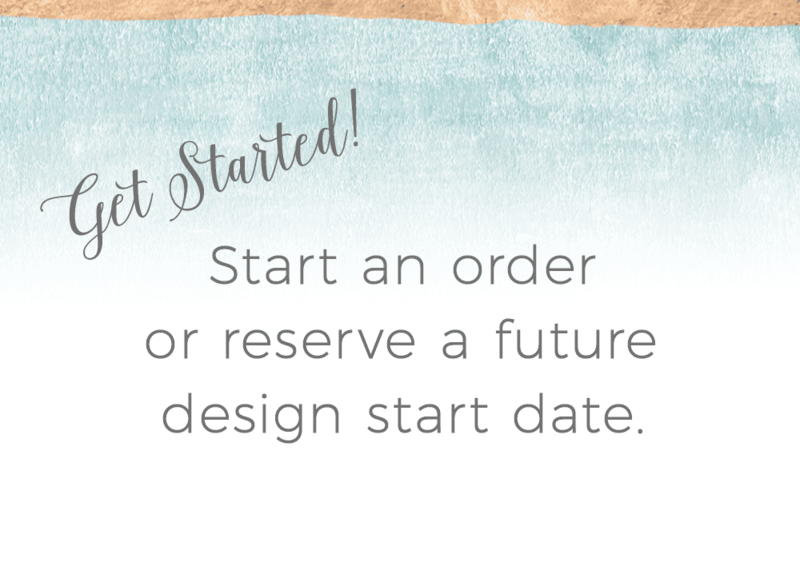 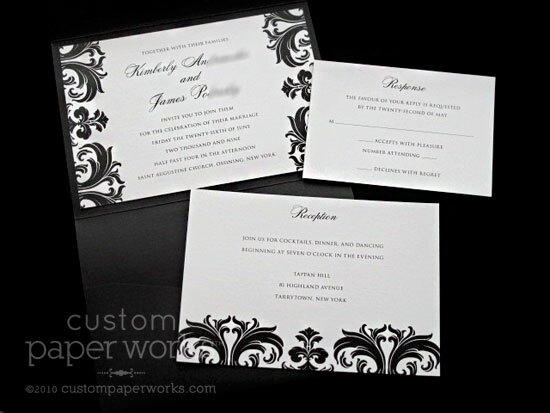 Use the search box at the bottom of any page to find more our our damask invitation designs or seating charts, place cards and table numbers.